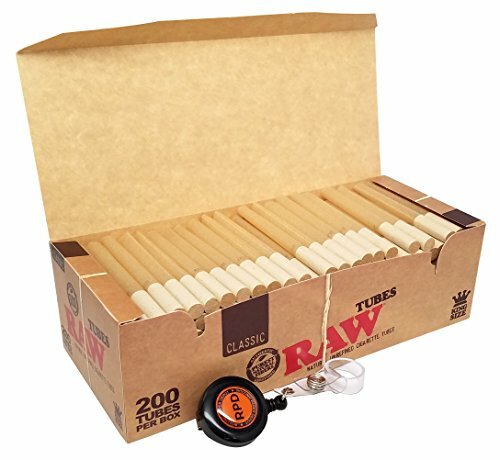 The RAW cigarette tubes use RAW's Natural, Unrefined, Unbleached Hemp Paper that we all love. To take it one step further they have got used a one hundred% biodegradable plant cellulose fiber filter. Making these cigarette tube probably the most natural cigarette tubes the arena has seen . 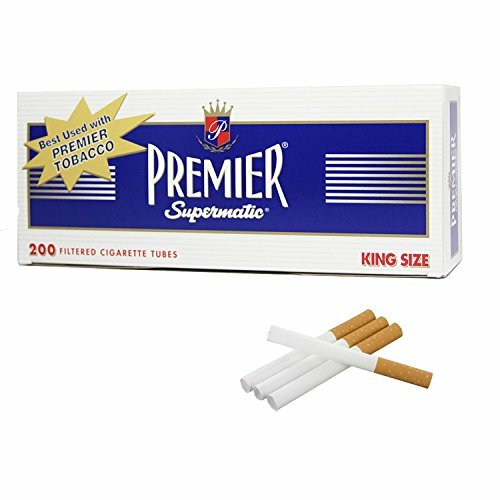 These are the similar size as a "same old" or what some call a "short" cigarette at 84mm. Every box comprises 200 tubes. 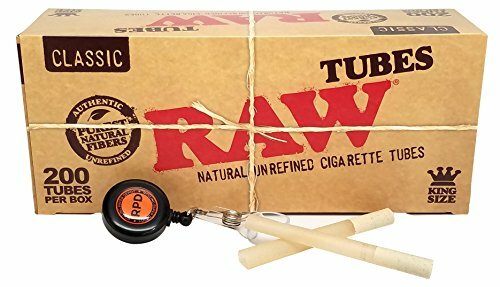 Try them nowadays and take your smoking to a more natural level.